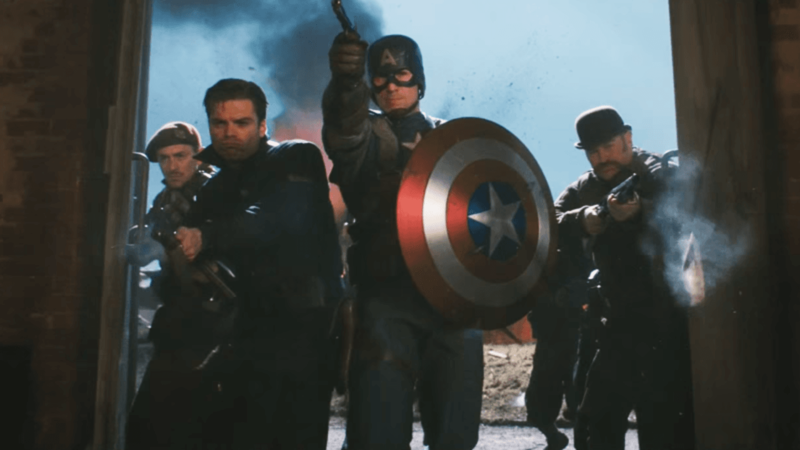 The First Avenger is set during World War two and could be the perfect beginning for the superhero franchise. At the end of the movie Nick Furry tells Captain about a “new assignment”. 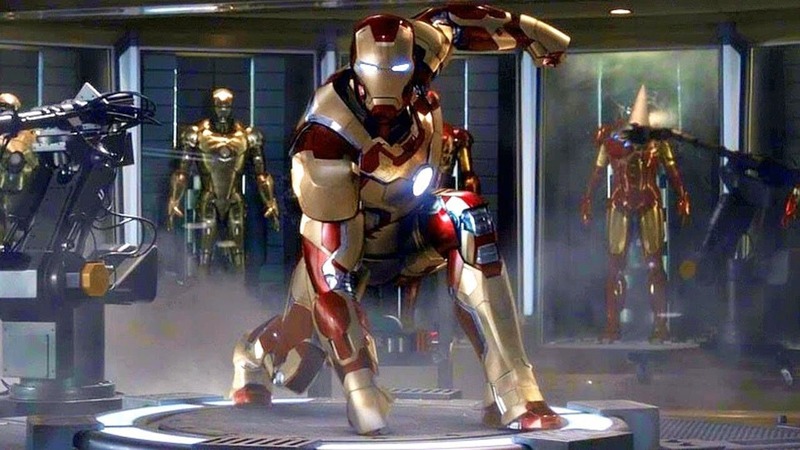 In spite of The First Avenger being on top of the order Iron Man is officially the first feature in the MCU. The mention of the Avengers could be seen in the post-credit scenes. The movie further dwells into the life of Tony Stark and introduces Natasha Romanoff as Black Widow. The post-credit scenes reveal the first Thor movie when Agent Coulson finds Thor’s hammer in a remote crater outside Mexico. The first Marvel movie which extends beyond the planet as Thor was sent to Earth as a punishment by Odin, his father and ruler of Asgard. The post-credits reveal the Loki meeting the Tesseract and hence The Avengers. This marks the biggest crossover of the superheroes where the Avengers fight Thor’s half-brother Loki and his army of Chitauri warriors.The last movie of phase one, The Avengers post-credits reveals Thanos. The last stand-alone feature for Tony Stark, this point marks the beginning of phase two and other Avengers make off time appearances. The post-credit reveals Dr Bruce Banner. This movie now focuses on building a bigger picture around Thanos and the infinity stones. Thor's girlfriend Dr Jane Foster discovers the Aether or the Reality stone. This also sets up Guardians of the Galaxy. The second in the instalment Winter Soldier brings Bucky into the picture, he is an old friend of Rogers now a trained agent for HYDRA. Bucky fights Rogers. The end revels first glimpse of Scarlet Witch and Quicksilver. This MCU now shows whole another universe introducing Galaxy’s most lovable outlaws. It also features Gamora and Nebula, the two adopted daughters of Thanos who turn out to be assassins. The second installment comes after 3 long years and fits perfectly before Avengers: Age of Ultron. The second part introduces Scarlet Witch and Vision. The Mind Stone is added to the MCU roaster in this one as The Avengers create Vision out of it to battle Ultron. The post-credit reveals Thanos as he is seen wearing the infinity gauntlet. This is an origin story. Nevertheless, it introduces Ant-man and the Wasp. It is also a prelude to Captain America: Civil War as Rogers looks to protect Bucky from the rest of the Avengers. The MCU introduces new world to the fans as a whole new story with Dr Strange. 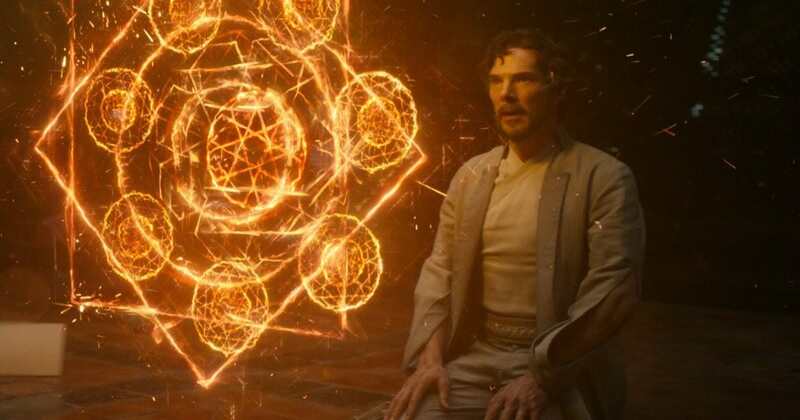 Dr Stephen Strange possesses the Time Stone which gives him power to alter reality. The post-credit reveals Thor: Ragnarok where Thor asks to take Loki back to Asgard. The third instalment in the series marks the break in the Avengers as Tony Stark seeks revenge from Bucky for the murder of his parents. This movie introduces Spiderman and Black Panther. This is an origin story for Spiderman has nothing to do with the Infinity War whatsoever. This is a break from the intense build up for the Infinity War. The most successful in the MCU, Black Panther made five times more money than any movie in 2018. We see the world of Wakanda, King T’Challa is crowned after the death of his father in Civil War. The post credit scenes shows Bucky seeking refuge in Wakanda which was now open for the world. The last edition of the Thor franchise and a perfect set-up for the Infinity War. As Asgard is destroyed, the people are now in a ship as Loki asks Thor if taking them to Earth would be a good idea. A big ship arrives towards them which could well be Thanos’ ship and forms the opening scene of Infinity War. With less than three days to go for Avengers: Infinity War, all you need is precisely one day, nine hours and 52 minutes of Marvel Cinematic Universe.